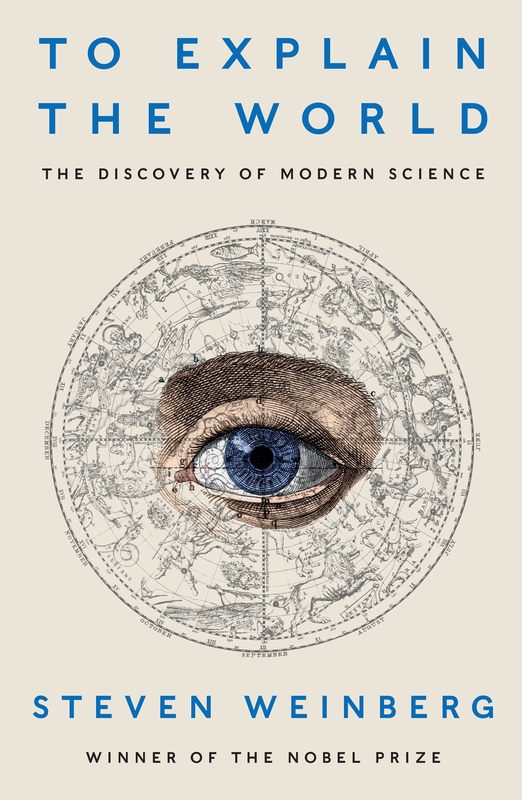 In To Explain the World, pre-eminent theoretical physicist Steven Weinberg offers a rich and irreverent history of science from a unique perspective - that of a scientist. Moving from ancient Miletus to medieval Baghdad to Oxford, and from the Museum of Alexandria to the Royal Society of London, he shows that the scientists of the past not only did not understand what we understand about the world - they did not understand what there is to understand. Yet eventually, through the struggle to solve such mysteries as the backward movement of the planets and the rise and fall of tides, the modern discipline of science emerged.